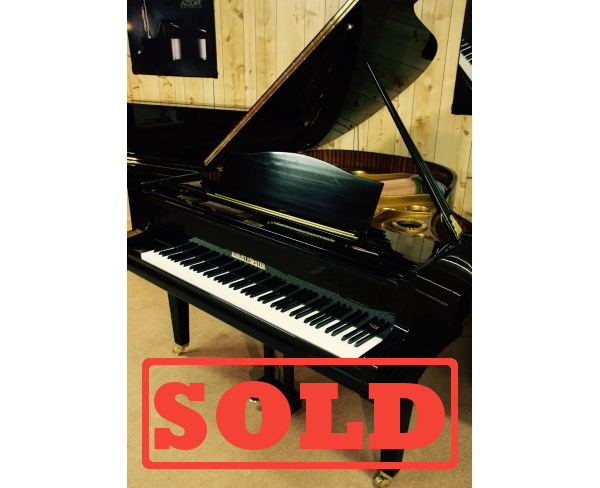 Welcome to O’Sullivan Pianos. 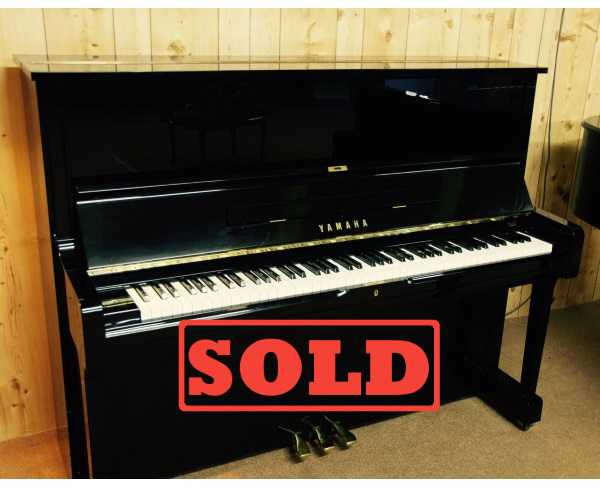 We are a family owned and operated business providing piano services in tuning, repairs and restoration. 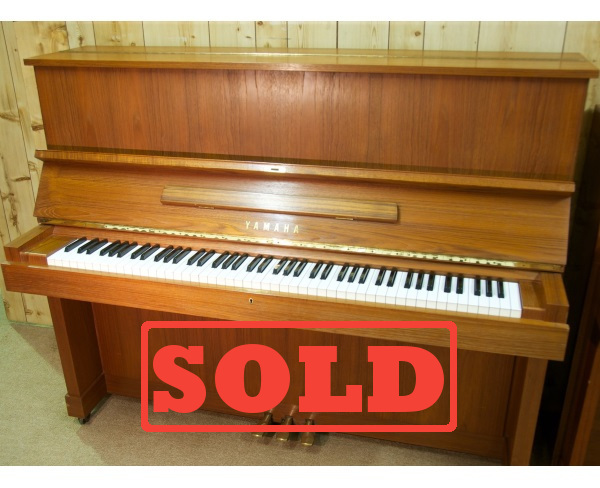 O’Sullivan Pianos services Sydney, the Blue Mountains and the Central Coast and we visit various NSW regional centres throughout the year. We are based on Sydney’s North Shore with our workshop located in Emu Plains. We pride ourselves on the quality of our service. Angus, our piano technician, has been immersed in pianos from an early age and brings a strong aesthetic and technical understanding of musicality to his work. He attained his Bachelor of Music, Bachelor of Arts with Honours and a Masters degree in Composition for the Screen and then worked for many years in the film industry as a composer and orchestrator. 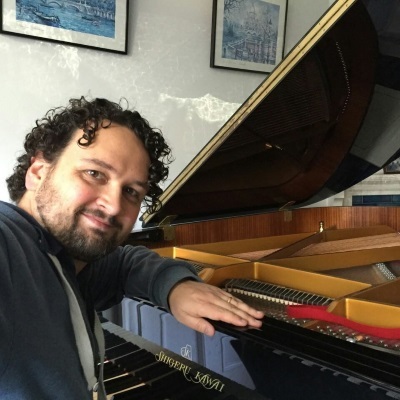 He has trained extensively with David Mansfield, renowned third generation piano technician and former president of the Australian Piano Tuners Guild. Under David Mansfield’s expert tutelage and supervision Angus has studied the technical aspects of the many parts that go into a piano, as well as regulation, voicing and repair. At O’Sullivan Pianos we will make sure that your piano sounds the best it can. Tuning a piano cannot be done by listening to each single note in isolation but as part of the whole system of notes in the piano. Our technician tunes by ear, making sure that the unique attributes of sound production that differ slightly in every piano, whether grand or upright, are balanced. Pianos are an amazing assemblage of different components that interact in a seemingly magical dance to create a beautiful sound. Most of these parts need to be calibrated quite precisely and unfortunately most of them do wear and tear and sometimes break. Felts compress and no longer work effectively, hammer shanks break, strings break, pivot pins get tight and need to be replaced. At O’Sullivan Pianos we make sure that your piano is working properly and performing at its best. Sometimes a beautiful piano needs a little more than tweaking to be reinvigorated. 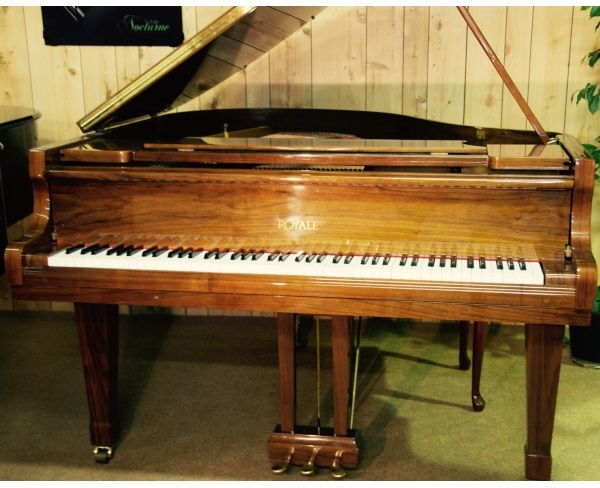 At O’Sullivan Pianos our workshop is equipped to completely overhaul your piano and restore it to its former glory. We will strip everything out, repair any cracks in the soundboard, install new strings and new action parts, new felts and new hammers and repair or replace the keys. 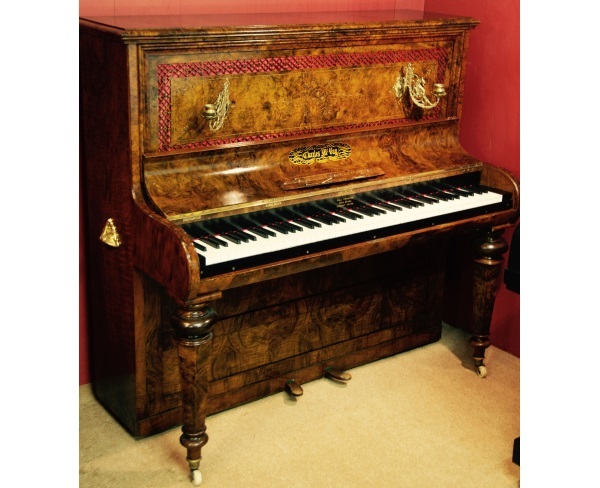 We can also polish the cabinet and brass work so that your piano looks brand new. This is a beautiful German piano with a lovely sound. It has some cracks in the casework veneer which has no impact on the sound but makes this a very good bargain. This is a good entry level grand piano that has been restored in our workshop. The highly renowned U1 upright piano is recognised around the world as one of the best pianos of its size. This piano is from the Hamamatsu factory in Japan with a build quality that often surpasses that of other pianos built much more recently. The piano is in as new condition. In the 1850’s, Charles McVay worked at the famous Erard factory in London and when he set up his own firm in 1862 he started making pianos under his own name, adding “From Erard’s”. This is a beautiful antique that despite being over 130 years old is still in good working order with a quite unique and delicate sound. Another example of the highly acclaimed model U1 instruments. This piano was built extremely well and performs better than many pianos built today. 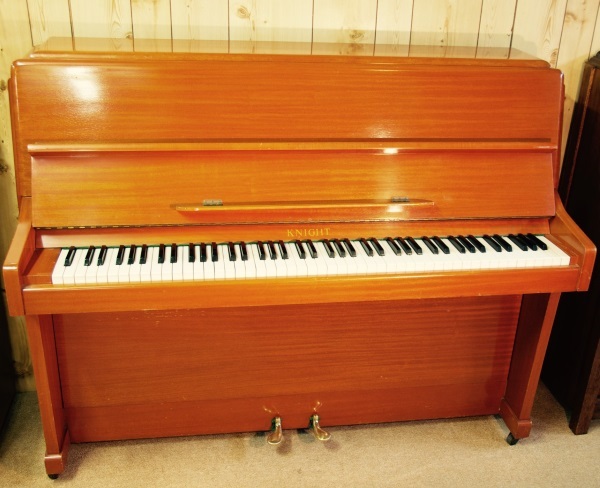 This is a good entry level upright piano manufactured in London and has been restored with new treble dampers.